Calculator Pro, a professional calculator, EASY and FAST to solve math problems in no time! Doing Math Problem not only about scientific and normal calculator, but it also can solve Equations. 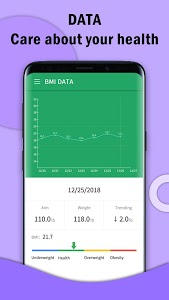 BMI Calculator is also another important part, which can help you remember your BMI DATA and help you. 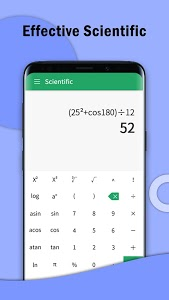 With Calculator PRO - Free Scientific Equation Solver, Basic Calculator and Scientific Calculator is all do good for solving Math Problem, Equation Calcualtor can handle multi lines of Math Problem, which is a good Math Problem helper. 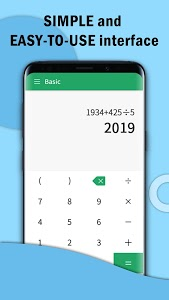 It's the best FREE Calculator APP for Android, basic calculator, scientific calculator, equation calculator for solving math problems. 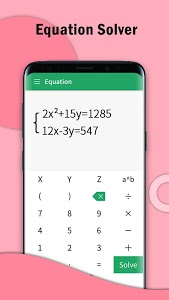 All students, even those who not very good at calculating, can rely on this math solver, tap to calculator the math problems, solve equation step by step, be aware of scientific calculator and basic calculator, and take full of control of your math homework of this app. 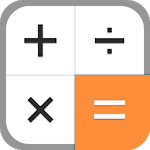 Fast calculating feature in this tiny app, we Calculator Pro makes you feel better and easy to use in our calculator. 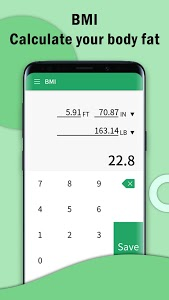 It can calculate your math problem and also BMI, which will care about your health and body. Solve equation or equation set contains of 2 or 3, solve equations contain x/y/z. Input your equations problems of math, calculus problems will be just as easy. By using Calculator PRO, you can solve trigonometric and calculus problems, also complex math equations. Calculating has been so easy since than. Feel inputs then accurate answers will show. Base calculator, simple to use and easy to get answers. Good helper in daily life. A clean and clear interface to solve math problem, meets everybody's daily life! A math calculator, including powerful scientific calculate and easy - to - use base calculate, and accurate equation solve. One calculator to solve all math problems. Similar to "Calculator PRO - Free Scientific Equation Solver"